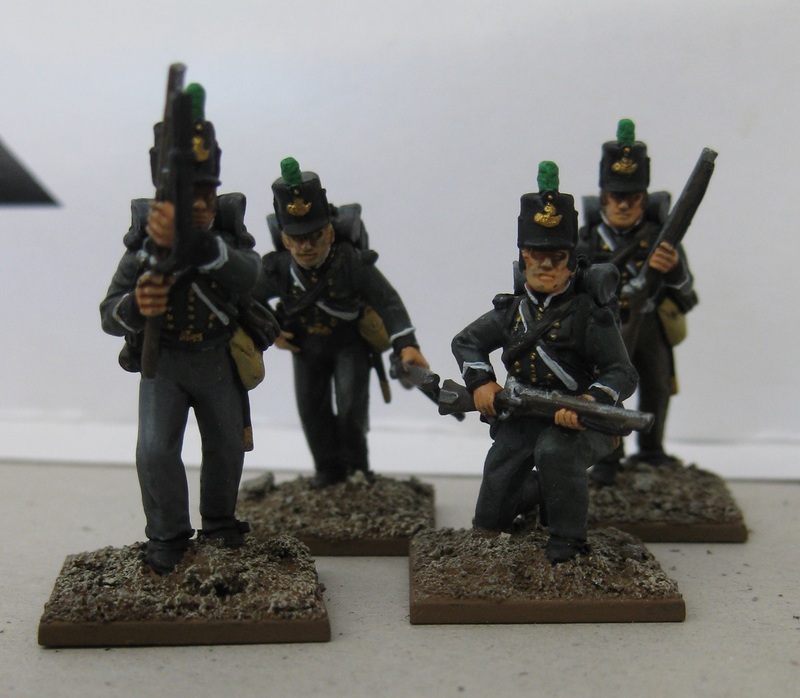 So, after watching Sharpe over the Christmas break, I kind of got a bit hooked on the Napoleonics era stuff. Since I’m not starting any new GW stuff (mainly due to the prices), and I’m not buying any new Infinity stuff since I’ve got more than enough for games now, I needed a new project. 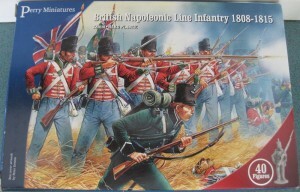 Hence, Napoleonics. 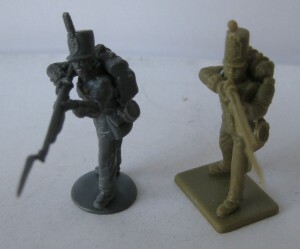 I’m unlikely to ever actually play a game with them (unless someone else also gets roped in), but I really like the look so I’m doing up some British infantry as a painting project. Of course, I still have to finish my CSM Adeptus Mechanicus and Infinity, but you can never have too many miniatures! I started off with the above box of Perry British Infantry, and as I’m a Sharpe fan I’ll be doing the South Essex with attached riflemen from the 95th as they appear in the series.